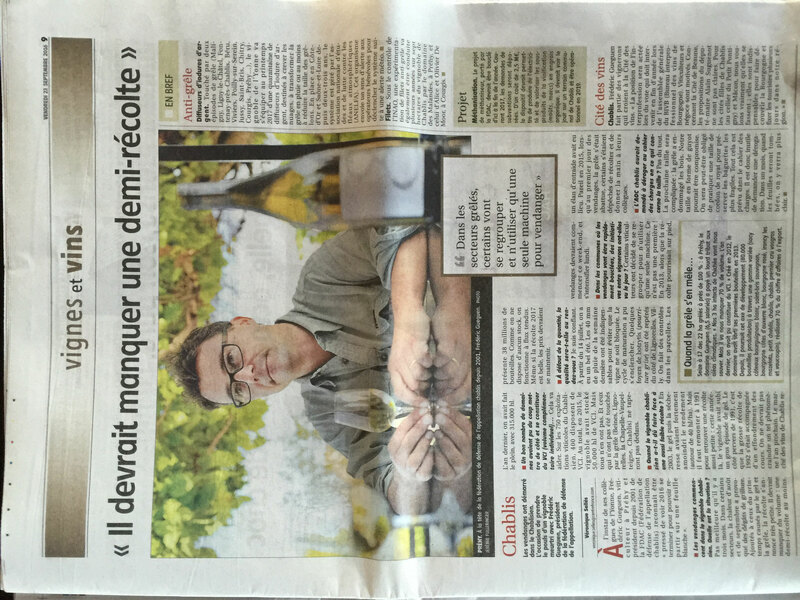 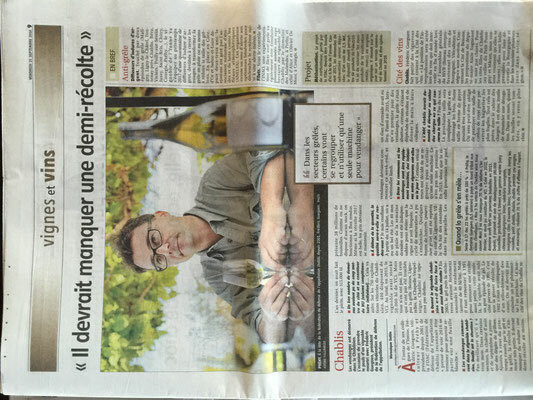 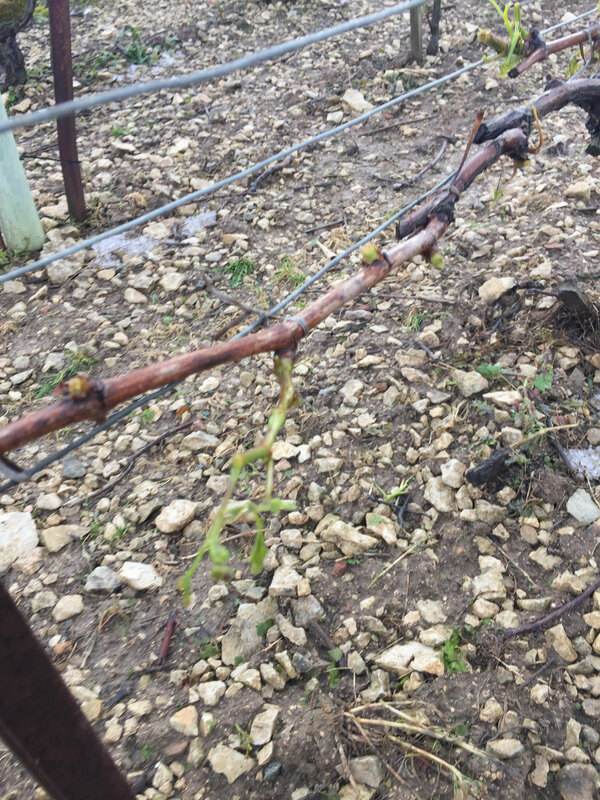 Harvest 2016 - Domaine Celine & Frederic GUEGUEN, vins de Chablis et Bourgogne. After a mild winter, nobody suspected that the spring would bring a polar spell hitting a record area of vines at the end of April with a devastating frost. 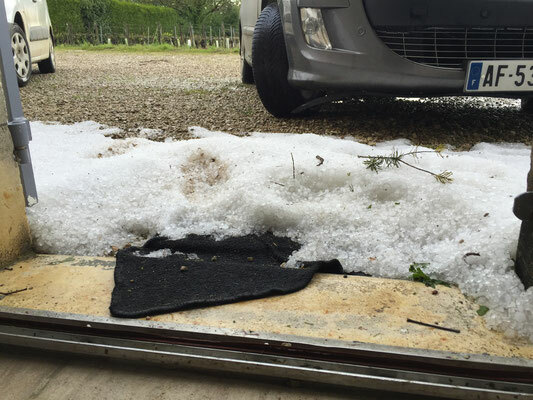 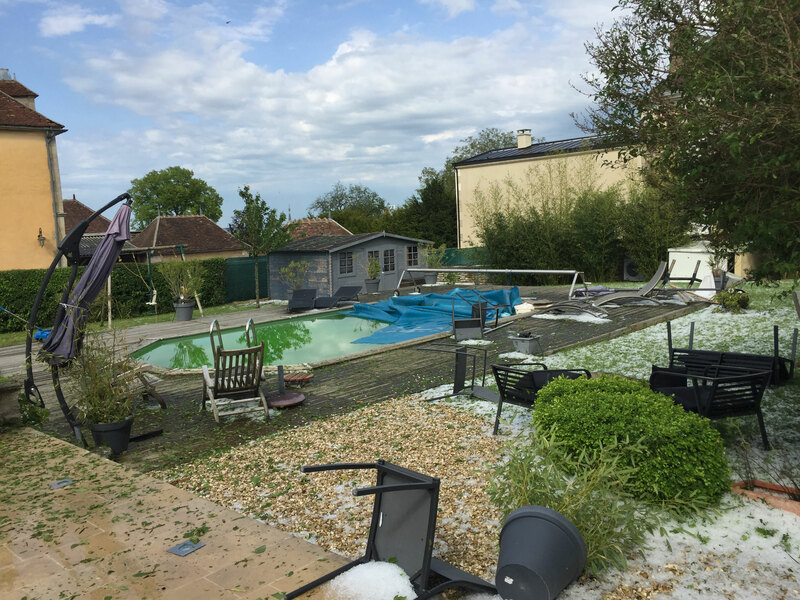 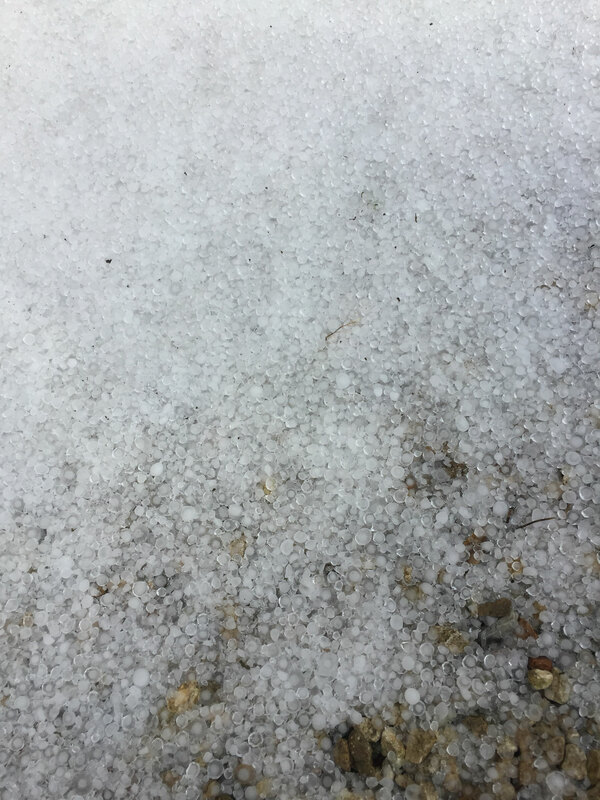 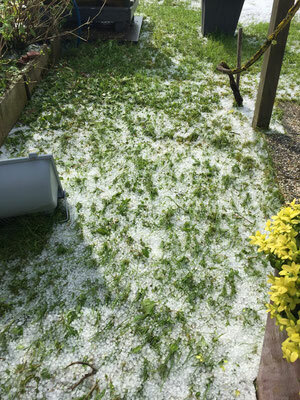 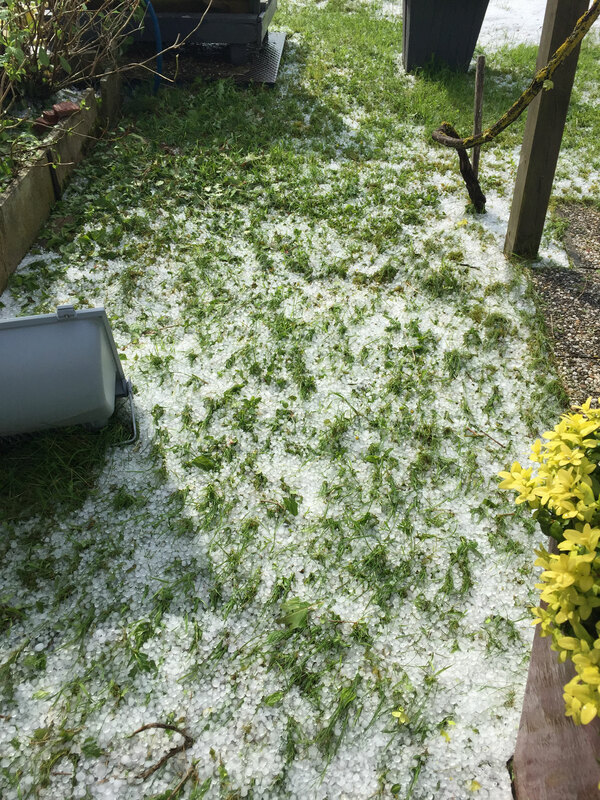 The episodes of hail that followed on our area in the northern parts of the Bourgogne region once again reduced the harvest, while exceptional rainfall also made things difficult in the vines. 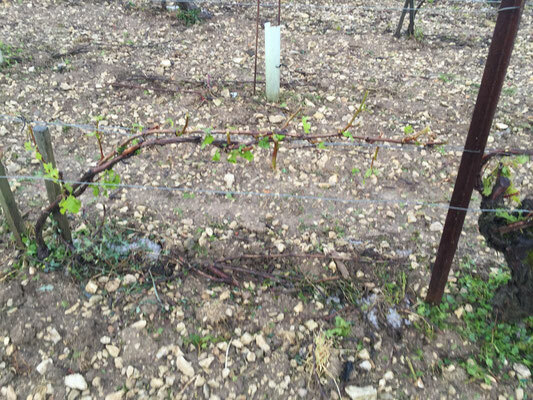 Fortunately, June marked the start of a hot, sunny spell, and the vines started to get back on track. 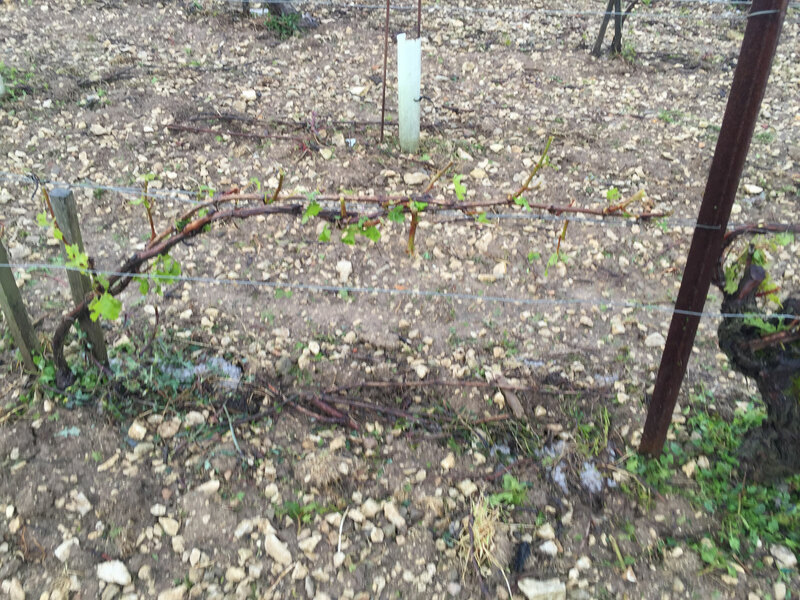 Flowering, budburst, and ripening happened undisturbed, and the weather at the end of the season was fine. Harvesting began on 20 September and continued through to mid-October. 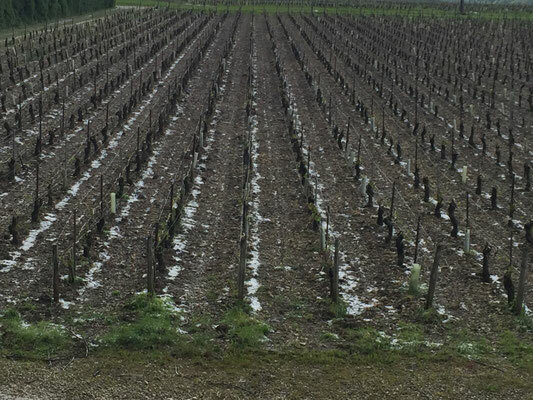 Despite being reassured about the quality of their wines, winemakers must nonetheless make do with some historically low quantities , some 30% below the 10-year average.